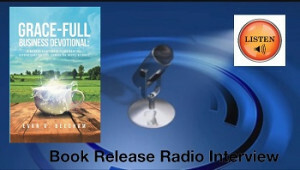 My short radio interview about my new book Grace-Full Business Devotional, a look at identity theft and our real identity; and our entering into God’s best thru His rest. To order the book, Click Here. 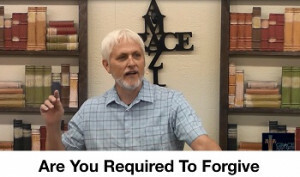 Are You Required To Forgive? Are you required to forgive? Let’s explore this question together today. Listen in and be blessed! Posted on September 11, 2017 September 11, 2017 Author EvanCategories Grace Audio/Video MessagesLeave a comment on Are You Required To Forgive? 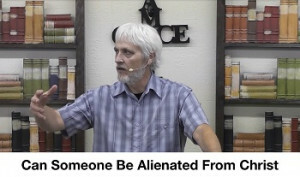 Is it possible for a Christian to be alienated from Christ. Listen and be blessed!